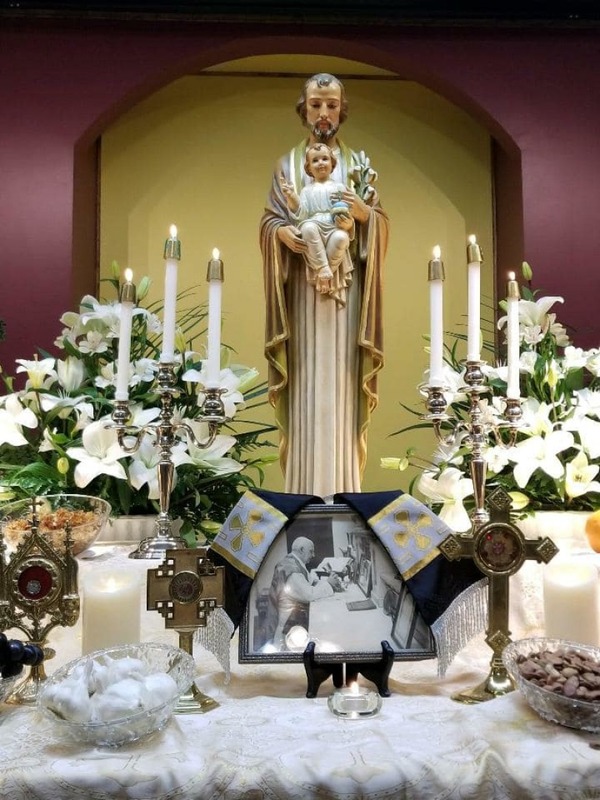 Thank you to all who made the 2019 Saint Joseph Altar another success. We feasted for Saint Joseph, and for the remainder of Lent we shall fast for Jesus! Please enjoy our photos in the 2019 album.